We’ve heard quite a while back about Lamborghini considering a revival of their efforts toward the SUV market, a new LM002 if you will. Some rumors on the possibility of it becoming a reality have reappeared. That’s not very important, what is important is what sort of reaction Lamborghini’s CEO had to them. Stephan Winkelmann confirmed that the Italians are considering adding a third model to the lineup but his preferences lean away from an SUV. Lamborghini’s CEO said that he prefers the idea of his company actually working towards creating a four door sedan that goes like the clappers as opposed to a big, pseudo off-road vehicle. 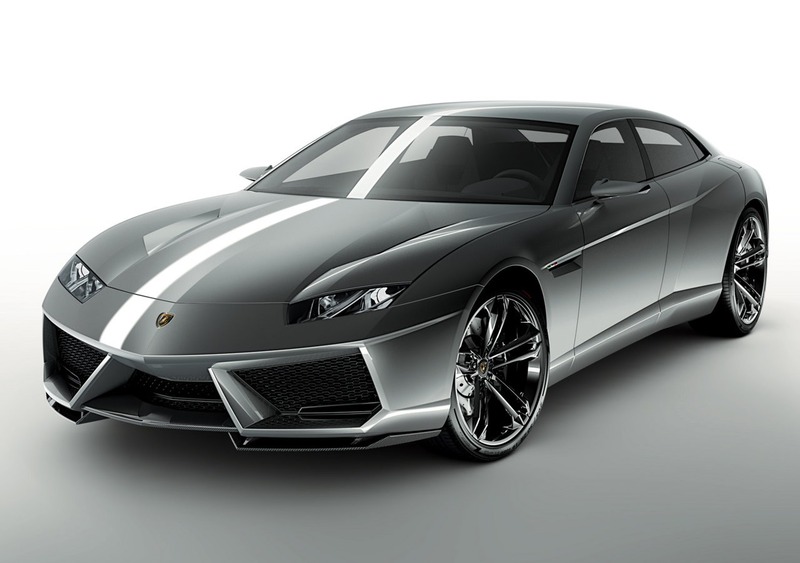 This brings light on the Lamborghini Estoque concept we saw a while back and of which I am a huge fan. The Lamborghini Estoque would create more of a business case apparently. According to the same Stephan Winkelmann, there is no place for an SUV in Lamborghini’s price market. A four door saloon however would make more sense and it would provide a more ample opportunity for Lamborghini to extend their sales. As ever, for now it’s just words and actual proof remains to be seen. But I guess whatever way the Italians pick it will be amazing. The Estoque would be a great addition to an already very exclusive market where as a possible Lamborghini LM00X would be so insane it might actually be worth looking into.